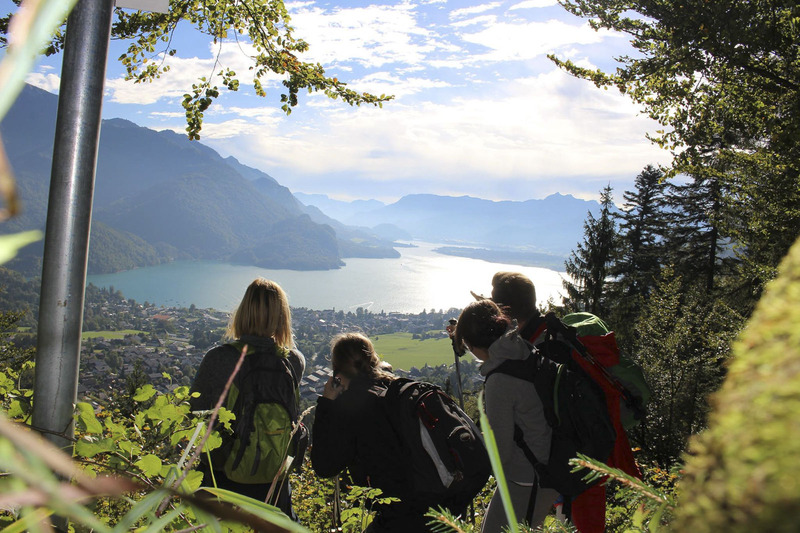 A small grove of trees is all that separates the Hochlackenhof from Lake Fuschlsee on the one side, and from Lake Wolfgangsee on the other. Just a few trees separate us from the outside world. And yet so much more does, too. Because the clocks at the Hochlackenhof run a bit differently. Namely, a bit more slowly. And you can feel it. Okay, maybe you can’t quite watch the grass grow here. But you can watch fawns grazing behind the hotel. Or marvel at the way the blinking fireflies compete with the twinkling stars in the sky. Sense the power that emanates from tranquillity and savour the special appeal of our small, family-run country hotel. We push the pause button for you. 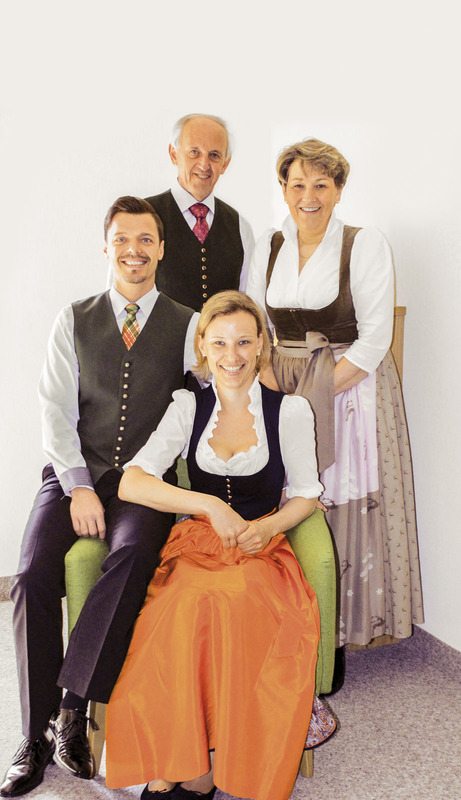 Stefan and Sabine Praxmarer, with their parents Rupert and Rosemarie Kendler, are already the 5th and 6th respective generation to manage the Hochlackenhof with much love and passion. 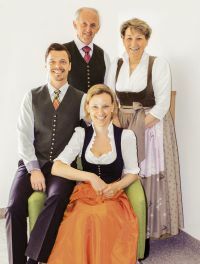 Genuine, warm-hearted hospitality has been our tradition for decades and we practice it with great enthusiasm. Our guests can feel it in the very personal service we offer them practically all day long. Thanks to our strong family bonds and the respectful interaction with our employees, we enable you to enjoy carefree and relaxing holidays. We would like you to arrive as guests and depart as friends! The estate known as "in der Lacken" was recorded in official documents as early as 1400 and the chapel located there was recorded in 1461. The large number of this estate’s owners points to an eventful history. 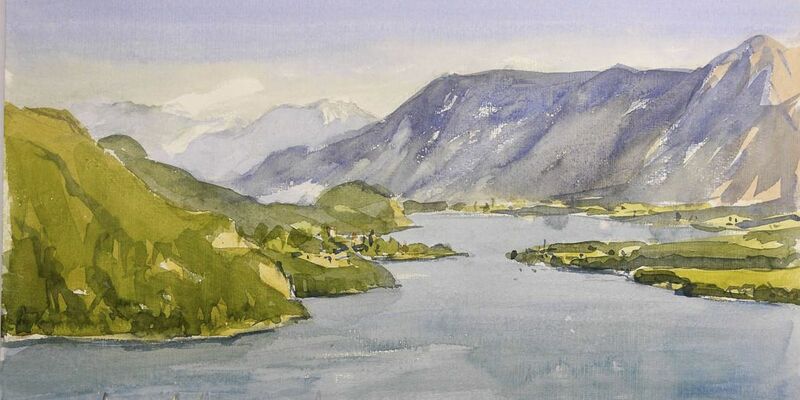 It has been verified that the property has been sold 29 times since 1562 and has only been directly inherited 10 times; of those instances, it has been handed down in direct succession to either the Kendler family or the Praxmarer family since 1839. The wooden residential and farm buildings have been totally destroyed by fire twice - both times on June 12th, once in 1750 and again in 1930. The snack bar that was established in the 1920s was launched in response to the development of tourism during that era and was therefore also a touchstone for the new construction after the fire in 1930. 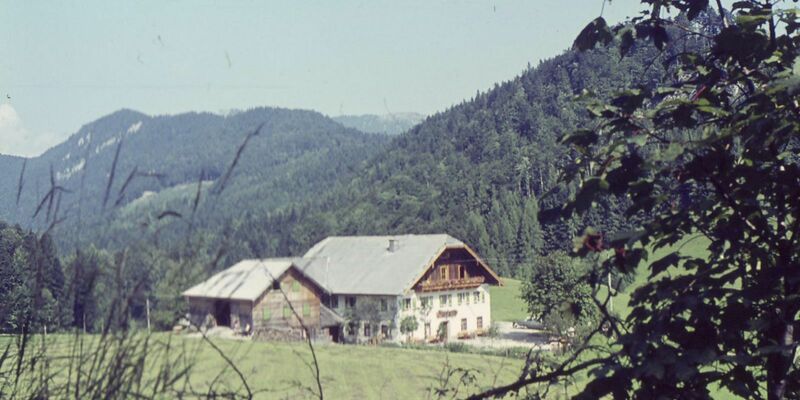 Operating from 1933 to 1939 as a holiday facility for Viennese schoolchildren, it was only in the late 1950s after World War II that a guest house again became part of the small farm. Its rapid development into a popular excursion and holiday destination resulted in the guest house’s gradual expansion into a country inn, which at that time offered 50 beds. In view of the booming development in tourism, the family decided to stop farming in 1968. So they opened a restaurant in the Austragstüberl and the stable was converted into utility rooms. The barn was also converted to feature a comfy lounge for overnight guests, as well as additional guest rooms. Our hotel has continuously been remodeled and renovated over the years; it presently offers 15 guest rooms, most of them offering a balcony. 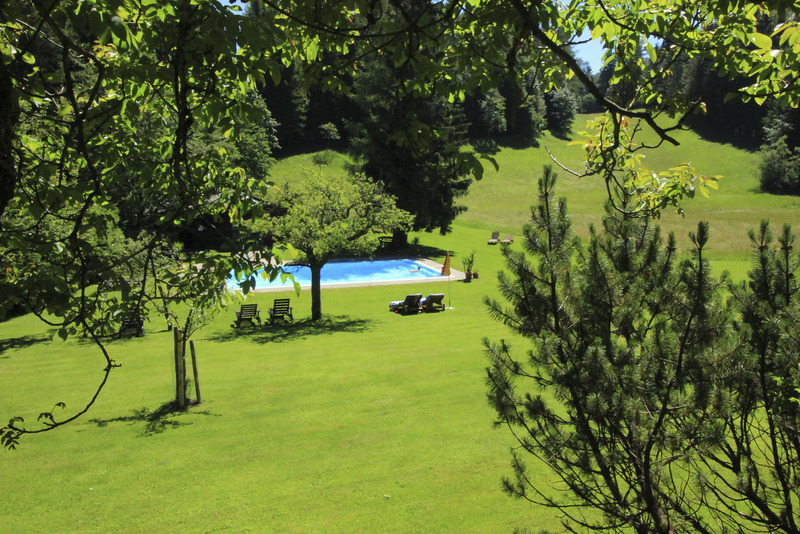 Before the swimming pool was built in 1965, there was a pond on that site known as the "hohe Lacke", for which the house and farm were named. 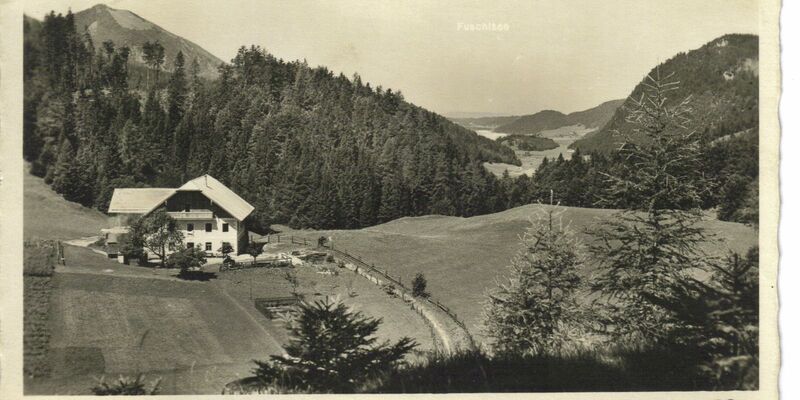 We’re not trying to claim that our grandparents were tourism pioneers or anything – but their decision in 1968 to stop farming altogether and turn the Hochlackenhof into a country inn deserves our respect to this day. 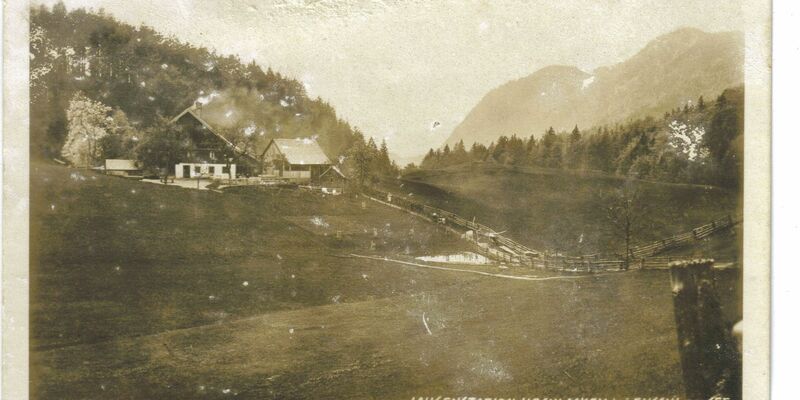 Although many things have changed over the years, our roots to agriculture and the original Hochlackenhof Farm have remained strong. Therefore we consider ourselves fortunate that our establishment can draw its own fresh, healthy and uncontaminated drinking water right here on-site and that it is currently available in sufficient quantities. And because we are so grateful to Mother Nature for her bounty, we of course return the water to her after use. This is again accomplished on our own property, by cleaning and purifying the water we use in a biological wastewater treatment plant. What is self-evident for our water is equally in our best interests when it comes to obtaining the raw materials we use for heating. That is why we have chosen a renewable source of energy. Up to 90% of our heat comes from burning wood from our own forest, which we can simultaneously cultivate ecologically and thus ensure we are properly protecting nature and the landscape. 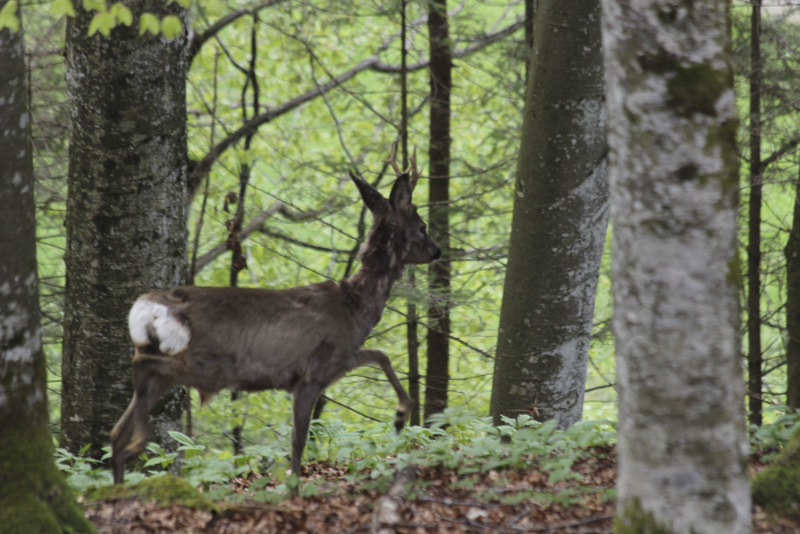 Because the meadows surrounding the Hochlackenhof also belong to the estate, we can ensure their environmentally-friendly and sustainable cultivation as well, thanks to the help of two farmers from the Ellmautal. Because we reject the use of chemical fertilizers, i.e. 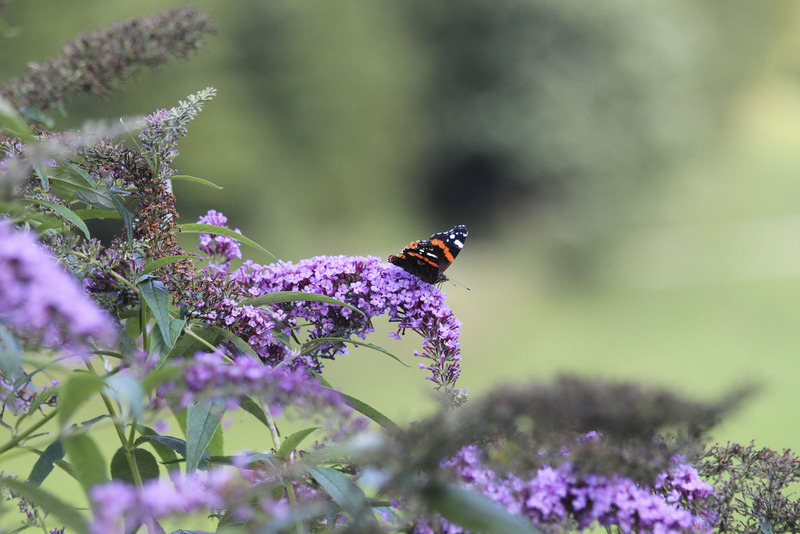 because we use organic farming methods, visitors here can now delight in more flowering meadows and an abundance of living beings who feel at home here.